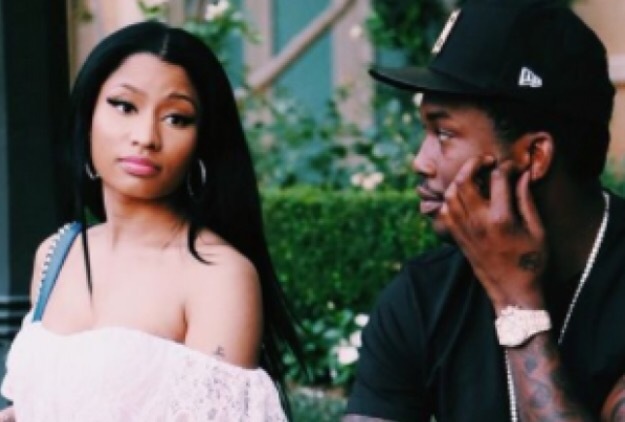 Jay Z’s 4:44 album has some quotable lyrics that Nicki Minaj feels relates to her Ex boo Meek Mill. Nick went on IG and posted some of the lyrics. A few stood out to us. She captioned the Dont be Eric Benet and lose the baddest girl line. 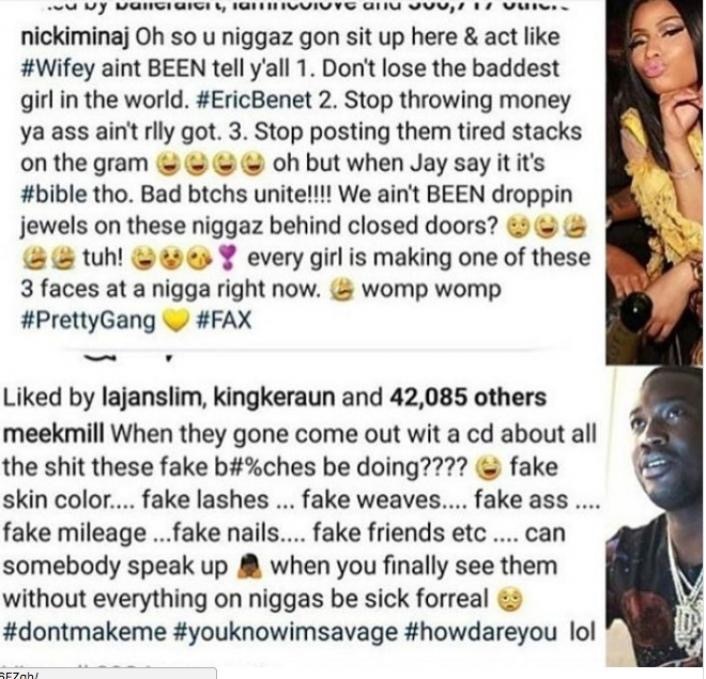 Which is definitely at shot at Meek who lost Nicki. Then she quoted the stop fronting on IG with money you dont really got line. Lastly she posted the Put stacks of money to ear line and taking pictures is corny.